February | 2014 | McWane, Inc. In a ruling released publicly on February 6, 2014, the Federal Trade Commission dismissed its accusations that McWane, Inc. colluded or conspired with its competitors to fix prices in the water works fittings markets. This dismissal leaves in place Administrative Law Judge D. Michael Chappell’s complete rejection of the Commission’s conspiracy claims, which he found to be nothing more than “unpersuasive” and “unsupported speculation” that was “weak at best,” and his ultimate conclusion that “Complaint Counsel’s daisy chain of assumptions fails to support or justify an evidentiary inference of any unlawful agreement involving McWane.” In addition, the Commission overturned Judge Chappell’s ruling that McWane’s distribution agreement with Sigma was unlawful, dismissing the two counts related to those accusations. In total, the Commission dismissed six of the seven counts against McWane and the lone ruling against McWane drew a stinging dissent from Commissioner Joshua Wright. The FTC’s dismissal confirms Judge Chappell’s conclusions that we did not collude or conspire to fix prices, just as we have said all along,” said McWane, Inc. President G. Ruffner Page, Jr. “While we are very pleased that the Commission at last dismissed these unwarranted and speculative allegations, the huge expense of these proceedings could have been better spent creating and preserving jobs for our team members. This case is yet another example of a regulatory agency unreasonably stretching the boundaries of its enforcement powers in a way that discourages companies from investing in the US and creating jobs. It is unfortunate that with our economy and the livelihoods of so many Americans in danger, our own government would choose to attack the very people trying to fix these problems,” said Page. Three years ago the Commission began an examination of McWane’s marketing programs in its water works fitting business as a result of complaints from a foreign competitor. This importer of products from China, Korea and India claimed that a modest and routine rebate that McWane provided to its loyal customers was somehow anti-competitive. The Commission also raised questions about the fact that, like almost all other trade associations, the short-lived association for the fittings industry gathered limited, stale, and perfectly proper statistics about the tons of fittings sales in the U.S. Later, the FTC also accused McWane of engaging in price fixing and collusion in the fittings market, claims that Judge Chappell rejected. 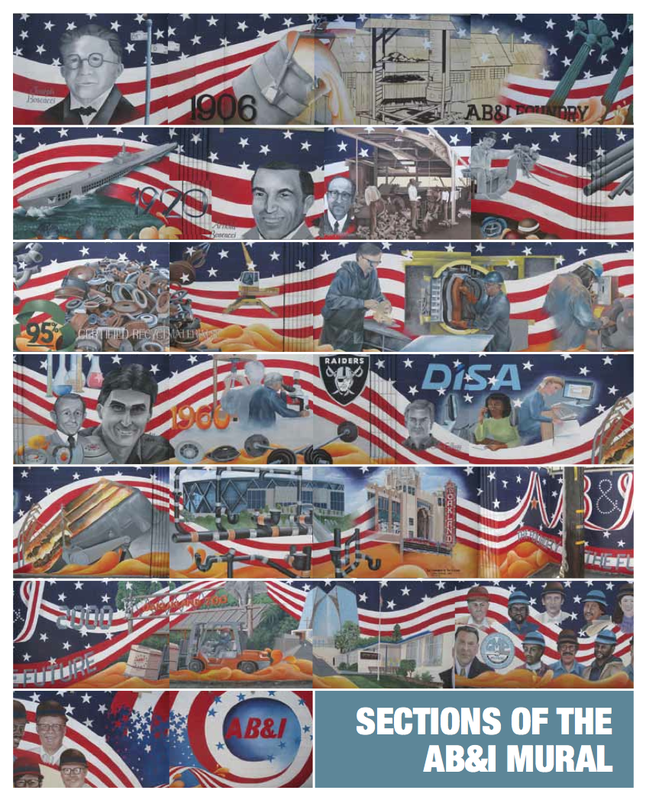 These proceedings involve an industry that remains highly competitive, and remains under assault from foreign importers who continue to flood the market and push the domestic industry and hundreds of American jobs closer to extinction. Although this ruling confirmed that McWane did not conspire to fix prices, three of the four commissioners upheld a single count (of the seven), finding that McWane’s modest, brief and voluntary rebate program limited the ability of an importer of foreign fittings to fully participate in domestic fittings jobs funded by the American Relief and Recovery Act (The Stimulus Act). However, in a well-reasoned and lengthy dissent, Commissioner Wright flatly rejected this conclusion because it conflicts with both the facts proven at trial and long-standing legal precedent. Our modest, short term rebate was a price cut designed to benefit and reward our customers for helping us save the jobs of our employees during a difficult economic time,” said Page. “To characterize that as unfair competition under Section 5 flies in the face of the overwhelming evidence at trial and established judicial precedent. And to claim that it somehow excluded Star and injured competition is out and out nonsense, as Commissioner Wright’s dissent shows. The FTC’s theory rests upon speculation that the foreign competitor might have bought or built its own foundry to manufacture fittings in the absence of McWane’s rebate. This suggestion ignores the realities and history of the fittings market, including the fact that domestic manufacturing of waterworks fittings has been in severe decline for over a generation. In the 1980s, almost 100 percent of waterworks fittings were domestic and manufactured in multiple foundries around the country. By 2008, the percentage of domestically manufactured fittings had declined to less than 25 percent. In the face of this dramatic decline in sales, all of the other manufacturers of domestic fittings closed their foundries and moved their production overseas. McWane alone continued to fight for American jobs as the only remaining US manufacturer of a full range of small, medium, and large waterworks fittings. The claim that a foreign importer would have invested millions of dollars of scarce capital in this declining industry to take advantage of the one-year ARRA program lacks support and is completely illogical. McWane Technology Acquires Zinwave Ltd.
We are proud to announce that the McWane Technology group is further expanding their global footprint by acquiring Zinwave Ltd. Zinwave Ltd, a leading global supplier of in-building wireless coverage solutions, announced on February 3rd, its sale to McWane, Inc., a privately-held diversified manufacturing company based in the United States. McWane’s financial strength and international status will allow Zinwave to invest in commercial and technical resource, customer service, customer support, geographical presence and infrastructure. It will also allow Zinwave to accelerate its product development and enhancement programs, thus ensuring that it maintains its competitive edge in fiber-based RF coverage solutions for existing and emerging markets. Zinwave’s in-building wideband active DAS is the only solution available in the market place that supports all cellular and public safety services (including any variant of the new LTE services) on a single hardware layer. Zinwave’s DAS supports any combination of services, between 150MHz and 2700MHz, regardless of protocol or modulation scheme. Becoming part of a global organisation will enable Zinwave to increase its overall share of the rapidly growing DAS market, which is predicted to grow by more than 300% in the US alone over the next five years according to a recent report published by iGR Research. While Zinwave will become a wholly owned subsidiary of Birmingham, Alabama-based McWane, it will continue to trade as an independent company and maintain its established corporate identity. Zinwave’s UK presence will be maintained and will add to McWane Technology’s expanding global footprint, which includes offices in the United States, Canada and South Korea. We are looking forward to learning more about the newest addition to the McWane family of companies. Wecome to the team, Zinwave! 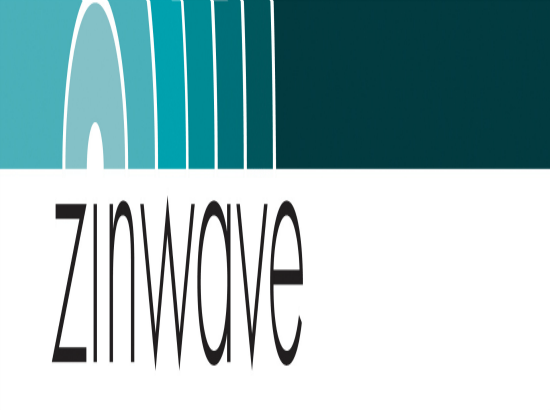 Comments Off on McWane Technology Acquires Zinwave Ltd.